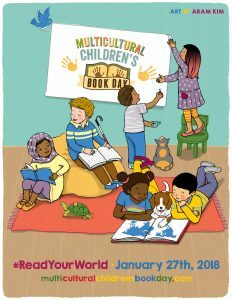 Today I am thrilled to be showcasing and reviewing Where Will I Live as part of the 5th annual Multicultural Children's Book Day (MCBD2018) whose mission is to raise awareness of the ongoing need to include kids’ books that celebrate diversity in home and school bookshelves. A big thank you to Second Story Press for sending me this book. Written by Rosemary McCarney, Canada's Ambassador to the United Nations, Where Will I Live?will help children whose lives are not directly affected by this crisis think about the importance of home, and what life is like for a child refugee who does not have a permanent, safe home to shelter them and their family. The beautiful photographs in this book were taken by the UNHCR—the United Nations High Commissioner for Refugees—and include images of children on the move and in refugee camps in countries such as Lebanon, Rwanda, Iraq, Niger, Hungary, Jordan, South Sudan, and Greece. 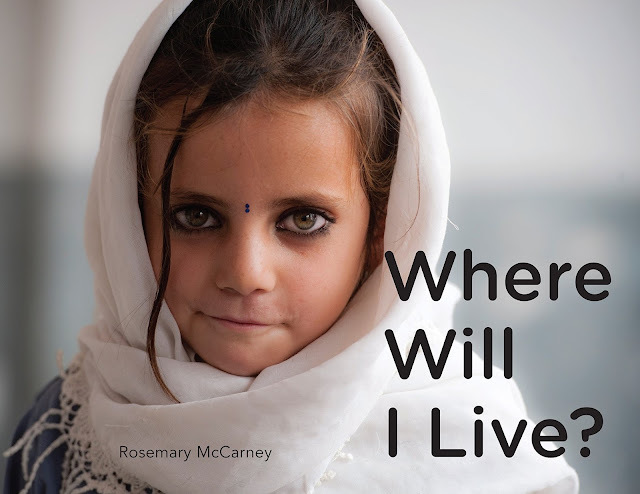 With a stunning book cover and a title that invites the reader to open its pages, it's hard to resist Rosemary McCarney's latest book that brings the topic of refugee children into the classroom or home library. Each page in this book contains a full-page photograph provided by the UNHCR (United Nations High Commission for Refugees) that depicts a moment in a refugee child's life, whether it be running to safety in the middle of the night, travelling on the back cart of a truck, crossing arid land with other families loaded with their belongings as they move to another place, or on a boat filled with families in search of a safe place to live. Some of these photos are heartbreaking, as we see the fear and uncertainty in the child's face as they are displaced, while others are hopeful as we witness children at play no matter where they find themselves. Each photograph is labelled with the country where the photo was taken. The photographs themselves tell a story and parents will have much to discuss when reading it with their children. 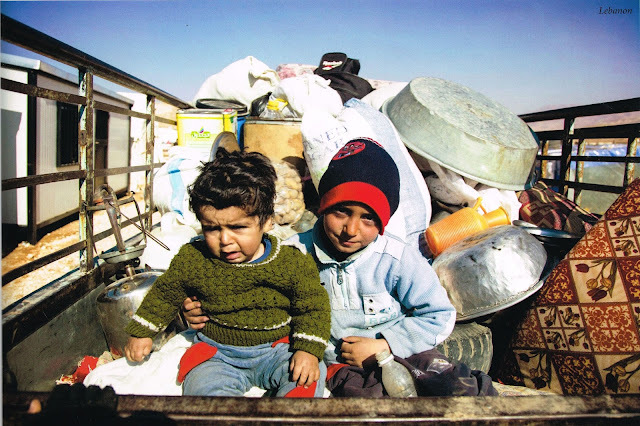 There is little text, however, one sentence or a few words per page, which may leave too much unsaid, and this may be scary to a child who is learning about refugee children for the first time. I believe this can be a good resource for teaching, if the parent is prepared to fill in the gaps when children undoubtedly will ask many questions. This is a much needed book as we struggle to find positive ways to introduce our children to world events and social issues. Note: On the back cover it states that proceeds from this book will be donated to refugee children's programs around the world. Disclosure: Thanks to Second story Press for sending me this book for review. I was not compensated in any other way, nor told how to rate or review this product. 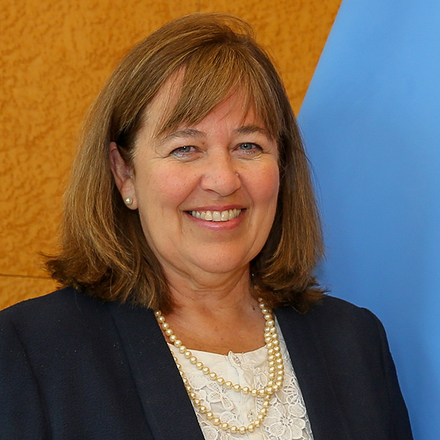 Rosemary McCarney is Canada's Ambassador and Permanent Representative to the United Nations and the Conference on Disarmament and past President and CEO of Plan International Canada. She is the author of the internationally bestselling Every Day is Malala Day, Because I Am a Girl: I Can Change the World, and The Way to School. This is a really important book to teach our children about refugees and empathy! Thank you for your wonderful and sensitive review! 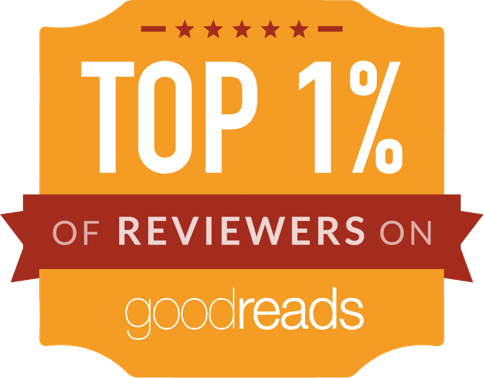 Thank you also for sharing via the Multicultural Children's Book Day linky and for being a reviewer! Thank you so much Mia! It was an honor to be a part of MCBD! It is heartbreaking to think of children with no homes. Thank you for sharing this book with us. I totally agree. I wish such things did not happen. 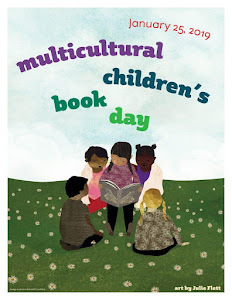 This is the second blog I visit this morning mentioning Multicultural Children's Book Day, what a great way to raise awareness. Where Will I Live? sounds heartbreaking and informative and like a great teaching resource. I discovered MCBD two years ago. I stresses how important kidlit is and how we can introduce our children to diverse books. This sounds like a great event. 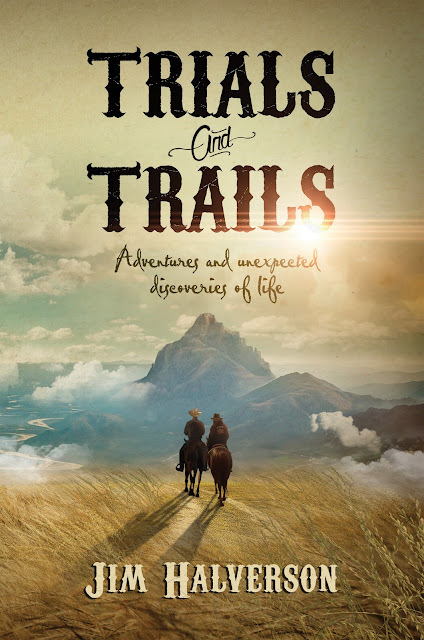 The images for the book are stunning. 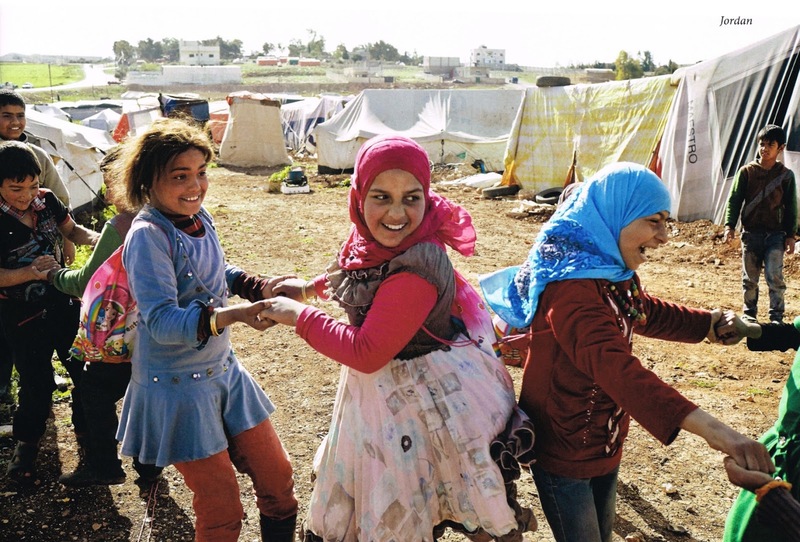 Not only are they stunning but they reveal so much about the refugee crisis without any words. This book hits too close to home. I teach English to some refugee students and families. Things that people at school think are the end of the world (aka running in the halls) are minor compared to what these children have seen and experienced. I know I need to have a copy of this book. I'm sad I missed the Twitter party but will be on the lookout for future multicultural discussions! You would definitely appreciate this book. 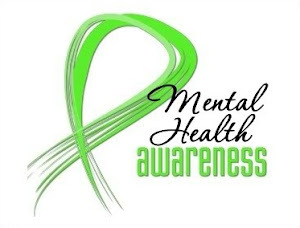 We need to show compassion for these children who have undergone traumatic moments. Thanks for stopping by!